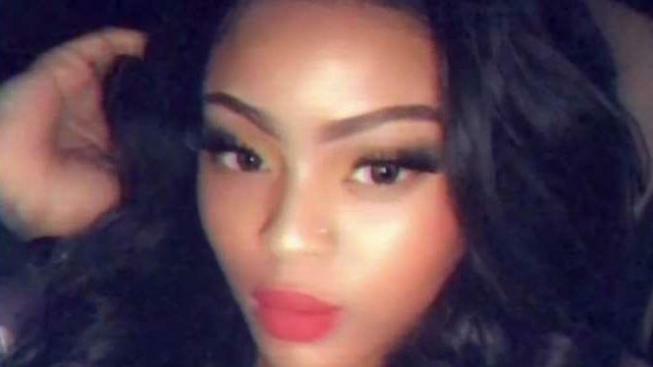 An 18-year-old woman was found dead from a gunshot wound in her home in Fort Washington, Maryland, Sunday night. Prince George's County police responded to a call in the 13000 block of Buchanan Drive at 10:30 p.m. When they arrived at the home, they discovered Saniyah Wilson dead from a gunshot wound in one of the bedrooms. Investigators spoke with witnesses who were at the scene but say they are still working to determine what happened. Police are currently treating the case as a death investigation. Sources say Wilson lived with her boyfriend in the house. Wilson was a hairstylist and graduated from Central High School last year. An aunt who declined to be interviewed on camera told News4's Tracee Wilkins she believed Wilson would not have done anything to herself on purpose.